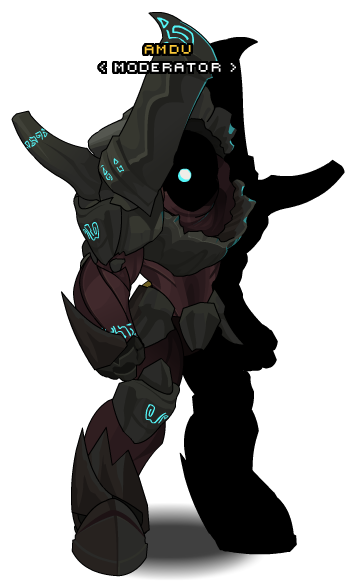 Description: Harness the power of Gaiazor itself with this titanic armor. Who needs a shield when you can be a walking fortress? 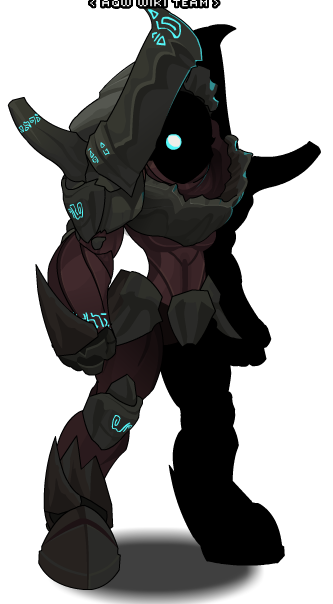 Note: Also see Enchanted Titan Armor +15.